Gina’s international educational and professional experience enable her to thoughtfully and creatively counsel clients in all aspects of contracting in support of global clinical trials. Her industry experience also grounds her in managing client expectations and in identifying risks. Gina is a member of the Boston Bar Association and the American Bar Association. Previously, she was a member of the Securities Law section of the Canadian Bar Association, British Columbia branch where she served as treasurer and secretary (2012-2013) and vice-chair (2013-2014). 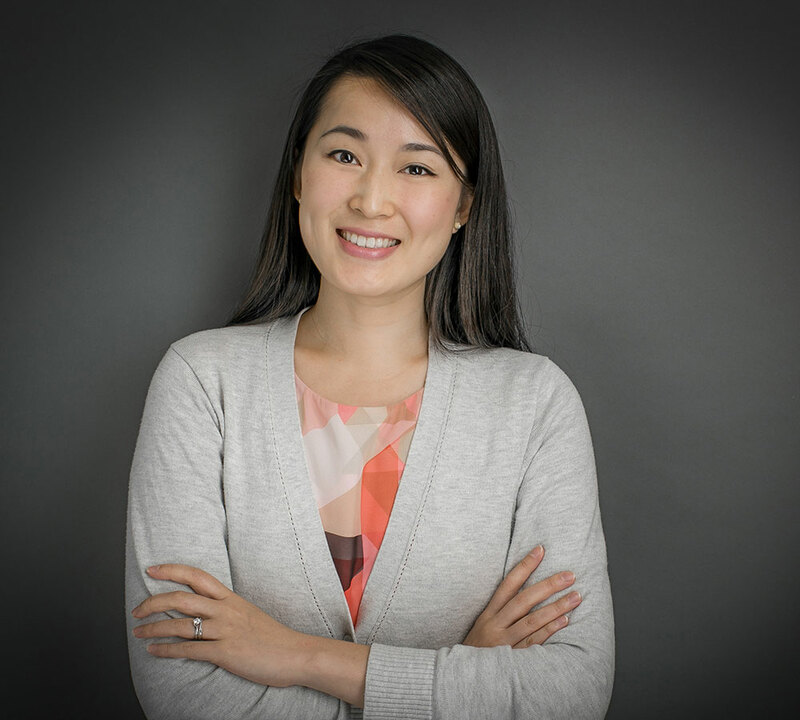 While in law school, Gina was active in the University of British Columbia Law Students Legal Advice Program, volunteering at the Chinatown clinic and acting as clinic head at the East Burnaby clinic. She also volunteered at the Greater Vancouver Food Bank. ‍University of British Columbia, J.D.